This 3 bedroom mid terrace property is in excellent condition throughout and would make an ideal starter home or investment property. 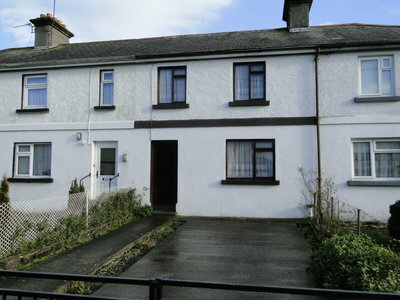 The Property has a garden to the rear with detached shed. Accommodation comprises: Entrance Hall, Sitting Room, Kitchen, Living Room, 3 Bedrooms and a Bathroom.This home is located within walking distance of the town centre and all amenities. 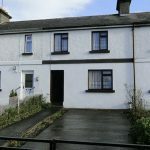 Previous Listing‘The Laurel’s, Moydrum, Athlone.Next Listing3 Meadow Lane, Roscommon Rd., Athlone.